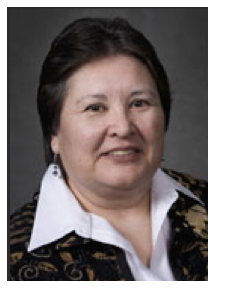 Michelene Pesantubbee, Associate Professor of Religious Studies and American Indian Native Studies, University of Iowa. Professor Pesantubbee is an associate professor of Religious Studies at the University of Iowa. She earned her Ph.D. in Religious Studies from the University of California, Santa Barbara. She specializes in Native American religious traditions primarily Cherokee, Choctaw, and Lakota traditions. Dr. Pesantubbee is the author of Choctaw Women in a Chaotic World and she has published several essays on Native American religious movements. Professor Pesantubbee’s talk will examine how several Native American groups have responded to the effects of colonization by drawing on traditional dances to heal individuals and communities. She will focus primarily on Cherokee booger dances and the Lakota ghost dance as ritual means for countering despair and suffering and instilling hope and harmony.